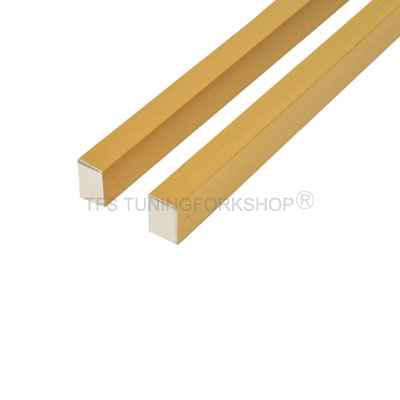 These Sacred Solfeggio Tuning Forks are in complete set of 9 tuning forks which include the 3 missing notes in the sacred frequencies known as the Secret Solfeggio. These previously secret sound frequencies are thought to be the tones of creation and destruction. That is, they may be the frequencies used by God to form the cosmos in six days. 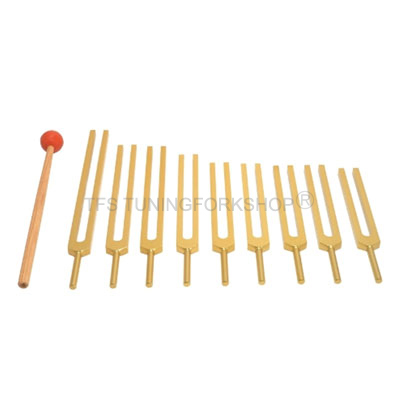 The Sacred Solfeggio Tuning Forks are available in complete set of 9 tuning forks which include the 3 missing notes in the sacred frequencies known as the Secret Solfeggio.